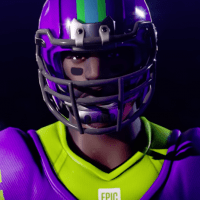 If Fortnite wasn’t already the biggest thing in gaming in the last year, then it’s about to get even bigger with a cross promotion with the NFL. You can now sport your favorite NFL team as a in-game skin. Check it out.